The chart-topping 1976 hit "Convoy," by C.W. 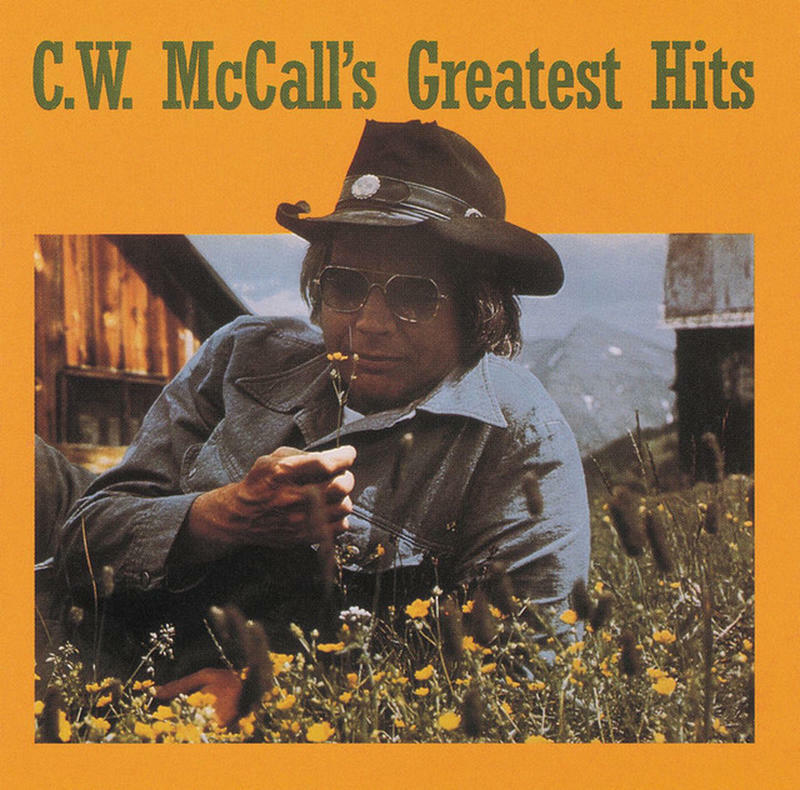 McCall, tapped into America's fascination with CB radios and truckers. 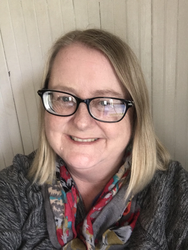 The song told a story about a hard-working trucker whose business is going to take a hit due to new trucking regulations -- in a way, everybody could identify with "Convoy." 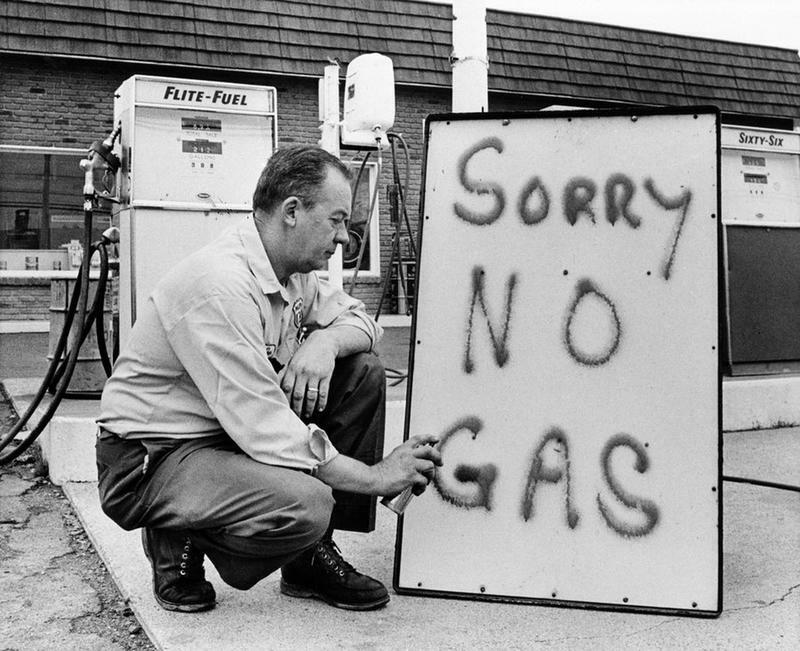 There was a gas crisis and rampant inflation in the 1970s; many Americans felt the little guy was getting squeezed by factors beyond his control. The simple story of a trucker fighting back against The Man captured the public imagination, winning audiences well outside its country-and-western genre. 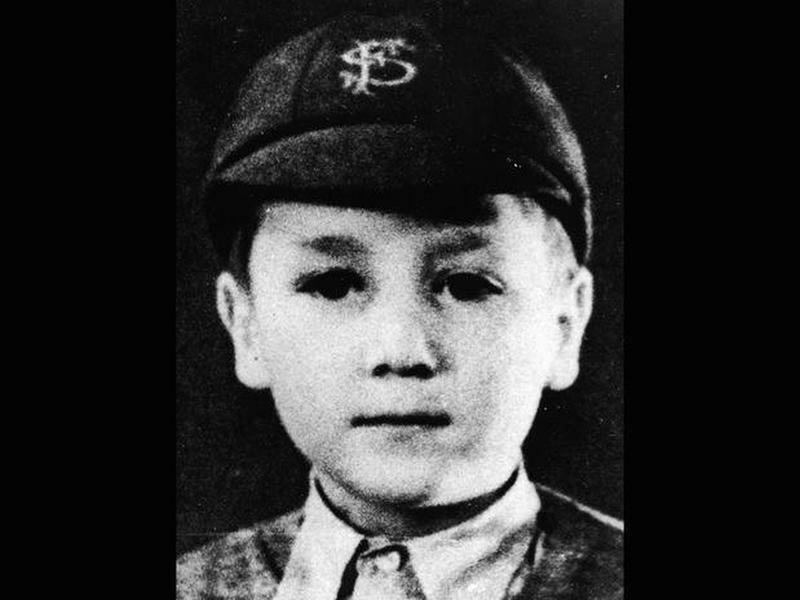 Not only that, but the song also showed the power of technology to unite people to a common cause… all before Twitter! 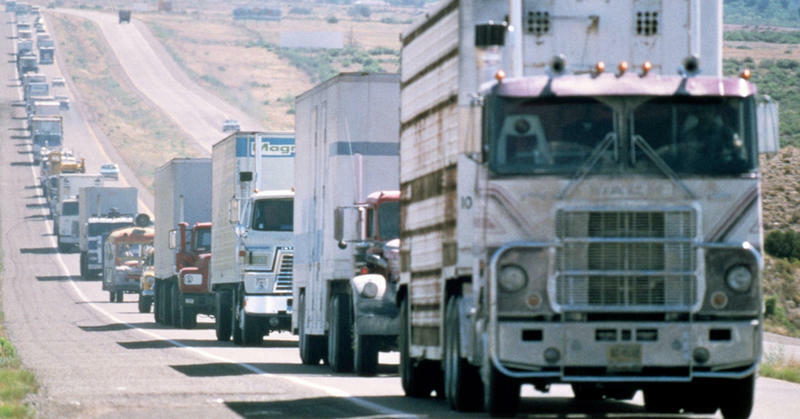 “Convoy” tells the story of a nationwide truck drivers protest to emphasize how new rules and government regulations negatively impact the trucking industry. 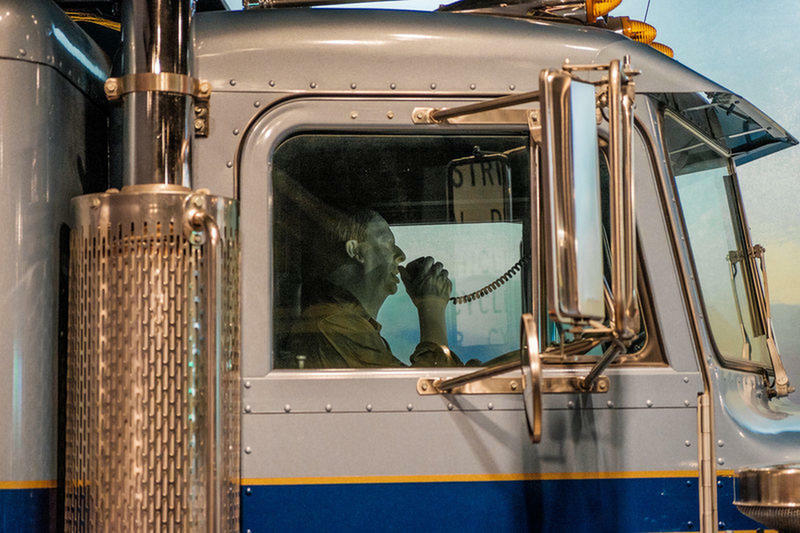 The song is told like a conversation over CB radio between a few of the truckers who are participating in a coast to coast protest convoy and the song helped to introduce the general public to the code words and lingo used by truck drivers. The gas crisis of the 1970s hit the trucking industry hard. Gas prices hit record highs and truckers had to wait in long gas lines along with other motorists. Immediately following that, the United States government instituted a nationwide speed limit of 55 miles per hour. Additionally, the country was grappling with ballooning inflation. All this cut into the profit margins for long-haul truckers. 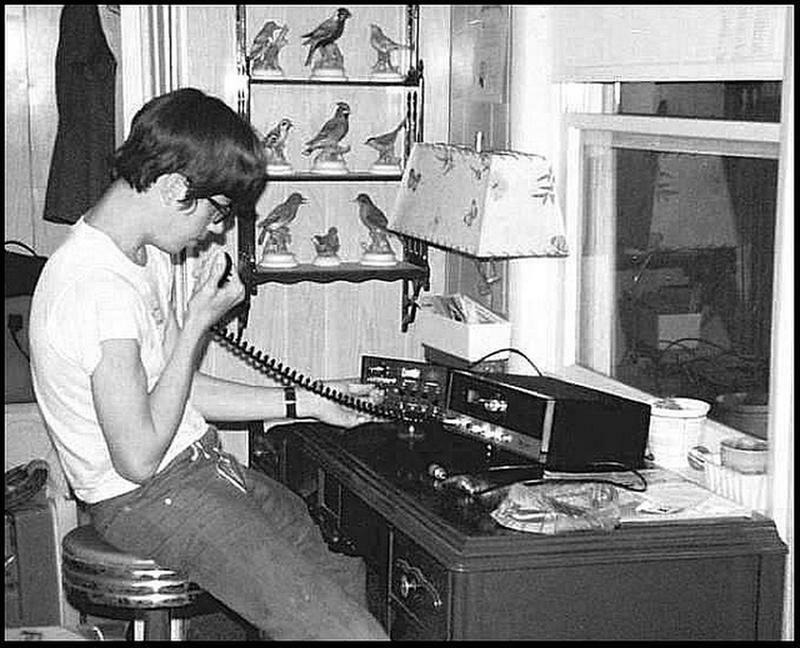 Prior to the 1970s, anyone using a citizens band, or CB, radio was required to have an operator’s license from the FCC. Truckers relied on CB radios to communicate with one another while on the road, to pass along valuable information, for companionship, and to help keep each other awake on long hauls. 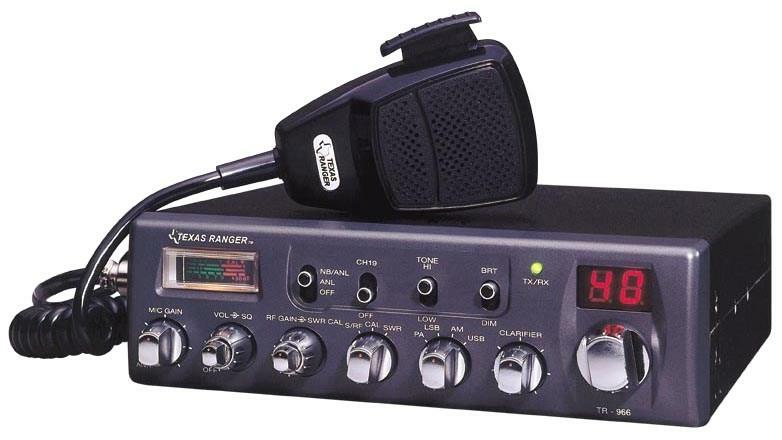 But when the FCC lifted the licensing requirement for CB radios, average citizens could use a CB radio to listen in to the truck drivers’ conversations. Soon, trucker lingo was becoming mainstream. One of the endearing aspects of trucker lingo was the handles, or radio names, that each trucker had. 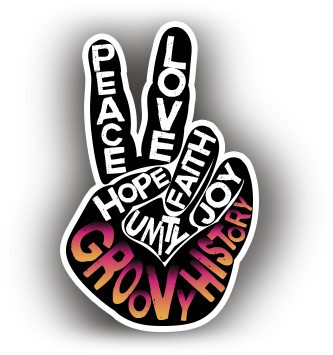 In the song, “Convoy,” the narrator goes by the handle ‘Rubber Duck’, and he talks with several other truckers, including his pal and fellow protest organizer, Pig Pen. Although it is considered a novelty song, “Convoy” reached number one on both the pop and country music charts. The popularity of the song sparked a nationwide interest in trucker culture and ignited the CB radio fad that continued throughout the decade. CB Radios were affordable to the average person and operators didn’t need an FCC license to use them. Truckers used slang words and phrases so if the police were listening to their conversations, they wouldn’t be able to understand them. That all changed after “Convoy” came out and people decoded the trucker vernacular. Non-tuckers with CB radios could join in the conversations or at least eavesdrop on the truckers’ conversations. It became a hobby for many to listen to the exciting world of long-haul truckers. 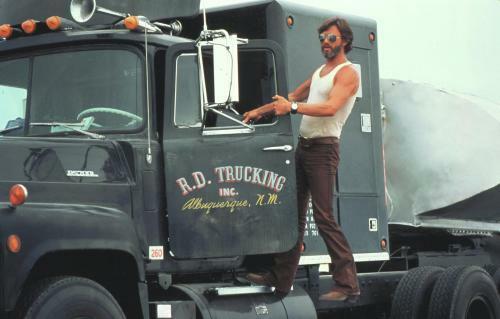 Kris Kristofferson as the rebel truck driver in "Convoy"